I love Halloween, really love it. 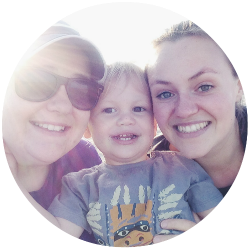 So this week we will be sharing some fun Halloween activities we’ve been up to as we look forward to Halloween. 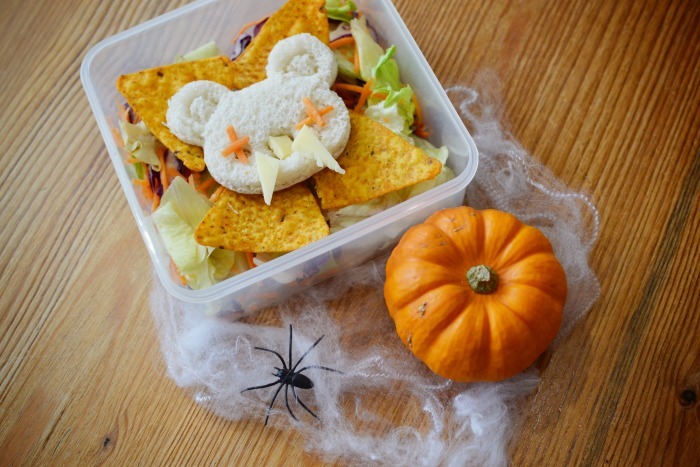 I’ve been wanting to create some spooky Halloween lunches for M but wasn’t really feeling inspired. That was until a fab package packed full of goodies arrived from Eats Amazing. We were so impressed with the Halloween items Grace has sent us, that we couldn’t wait to give them a go. We usually do our food shop on a Monday, so our fridge was a little on the bare side. But Clara’s little brother and I thought we’d do our best with what we could find. I decided to create a zombie bear using the CuteZcute Cuddle Palz Cutter Kit (£9.95).The Cuddle Palz Cutter Kit comes with several different faces, a head and body cutter and a little pick to help you remove your pieces from the cutters. I used some left over salad for a base, used the cutter to create my zombie added carrot and cheese for the eyes and the nose and put a Dorito border round the bear. It’s not going to win any awards, but it did taste quite yummy. Clara’s brother decided to create a Mummy using the Cuddle Palz cutter. He placed thing strips of cheese across the head and used some Halloween Cupcake rings (Set of 6, £2.50) as Mummy Guards. The final touch was a couple of strawberries on some pirate picks. 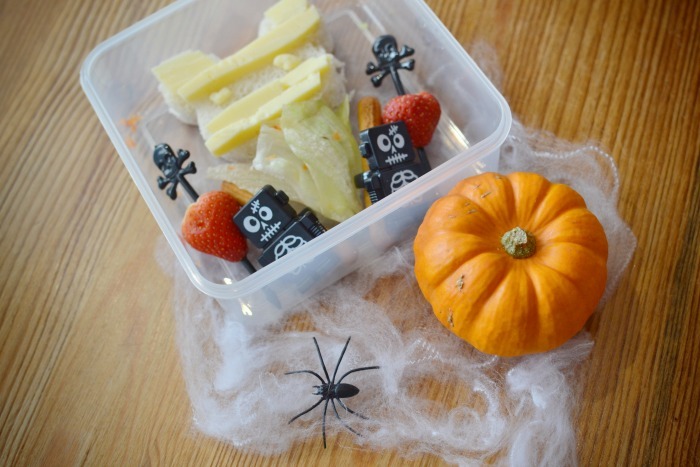 I really enjoyed creating some spooky halloween lunches and look forward to finding new ways to introduce new foods to M. We’d love to see your spooky creations, leave us a comment with your links below. *We were sent some fab items from Eats Amazing to create some interesting and exciting lunches. All views and opinions are our own. I need to buy some food stuff for Addison, she would get such a kick out of these.